Controlling devices with your mind through a Brain-computer interface is not yet commercially viable. Nevertheless, we have Android apps that can take care of this situation. 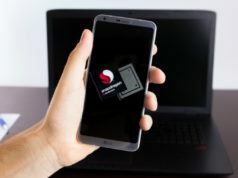 Android apps that can control your other devices via local Wifi, Bluetooth or from anywhere via internet come in handy for remote administration. Best of all, some of them even provide screen sharing capabilities to gain complete GUI control of your desktop or laptop. Note: This isn’t a ranking list; it’s a compilation of the best Android apps to control other devices. You’re advised to choose one as per your need. 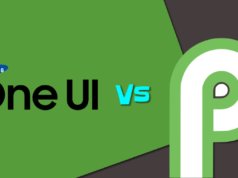 KiwiMote is one of the highest rated apps in Play Store which allows you to control your computer through Wifi. It supports all versions of Android above 4.0.1. A PC side server has to be installed on your desktop or laptop and requires Java to be installed in your system. The server is lightweight, only around 2Mb. Also, the server software is portable and runs on Windows, Mac, and Linux. KiwiMote requires your phone and PC to be connected to the same Wifi router or hotspot. The connection is easy to set up. Use your phone to scan the QR code displayed on your desktop. 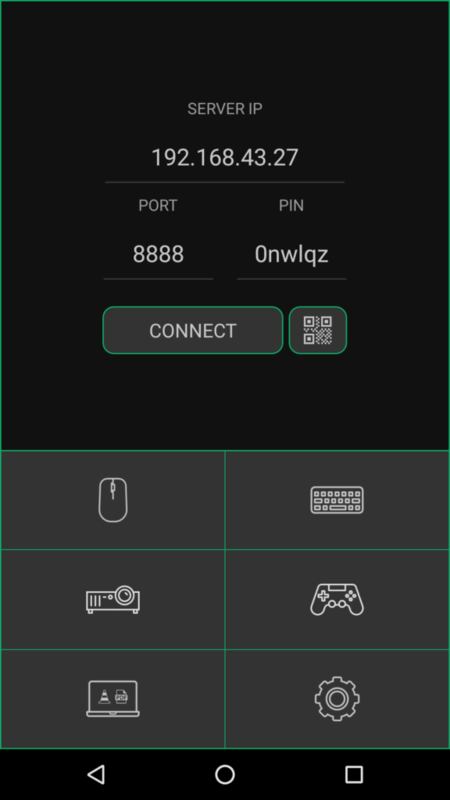 Alternatively, you can also enter an IP, Port and a unique PIN to connect. The essential features like keyboard, mouse, and gamepad work like a breeze. Furthermore, it has easy to control interfaces for many popular desktop applications like Adobe PDF Reader, GOM Player, KM Player, Pot Player, VLC Media Player, Windows Media Player, Windows Photo Viewer and many others. However, you cannot view your computer’s screen on your device. KiwiMote is available for free and comes with ads. Get it on Google Play here. 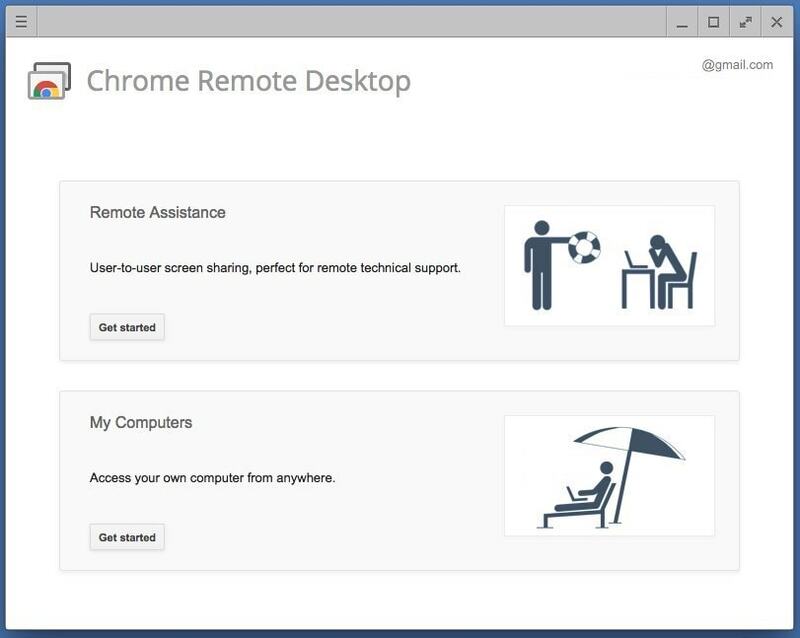 Chrome Remote Desktop allows you to view your computer and control it from anywhere remotely. You need to have a Google account to use the remote sharing features. Chrome Remote desktop allows live screen sharing, and it is fast and responsive. 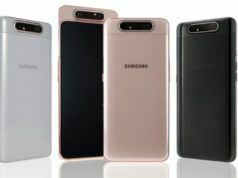 You can use your Android device as a mouse or can also control your computer via touch response. 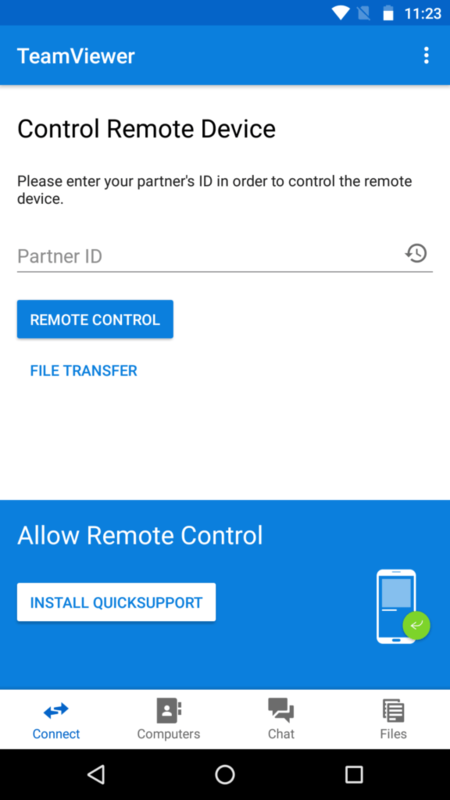 You need to install Chrome Remote Desktop app from this Play Store link. Chrome Remote Desktop extension for Chrome browser can be downloaded from this link. You can read more on how to use Chrome Remote Desktop here in our in-depth article. Using Teamviewer, you can control computers running on Windows, Linux, and Mac from your Android device. 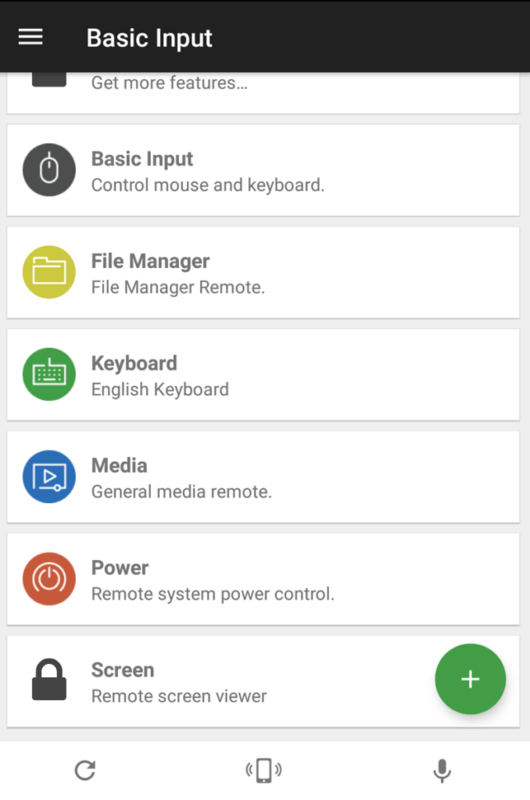 You can even remotely control other Android devices or Windows 10 portable devices. 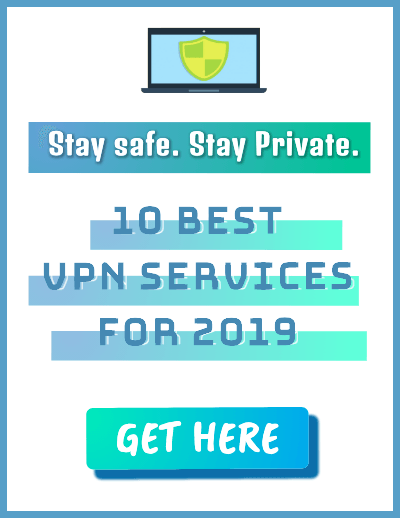 This app doesn’t require you to be on the same Wifi or local network so you can control your computer from virtually anywhere. Install the desktop server from here. Upon installation, it provides you with a unique identification number. Enter this number on your Android device, and then you can operate it either in control mode or file transfer mode. You do not need to worry about unauthorized access as Teamviewer uses 256 Bit AES Session Encoding and 2048 Bit RSA Key Exchange. You can also remotely lock or reboot your computer. It has real-time screen sharing capabilities and provides responsive and robust communication. What more? Teamviewer can facilitate bi-directional data transfer between your devices and is also capable of sound and High Definition video transmission. Get it on Play Store here. 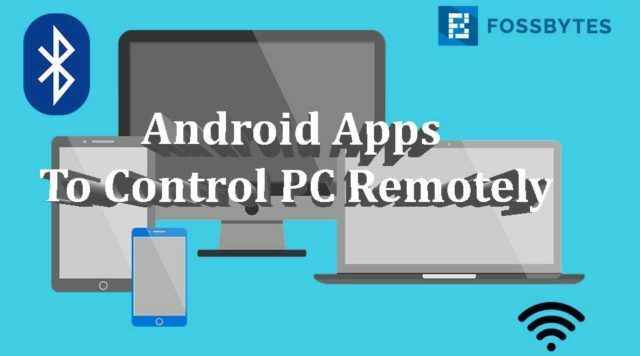 Unified Remote has been in the app store for years now, and it is one of the go-to apps when it comes to controlling your PC from an Android device. This app uses Bluetooth or Wifi to remotely control your PC and comes preloaded with support for more than 90 popular programs. You can download the server side desktop program here, and it supports Windows, Linux, and Mac. Unified Remote supports Wake on LAN which you can use to remotely wake up your computer from sleep. It even allows you to control Raspberry Pi and Arduino Yun. Other useful features include a file manager, screen mirroring, media player control and basic functions, like a keyboard and mouse with multitouch support. Its “Floating Remotes” feature allows you to control your computer even while using other apps, but it is only available in the paid version. Other paid version features include custom remotes, widget support, voice commands and helpful functions for Android wear. Its free version comes with ads. Download it here. PC Remote runs on Windows XP/7/8/10 and can be used to control your PC from Android via Bluetooth or Wifi. The server-side program is around 31Mb. PC Remote is easy to connect and packs a ton of features. 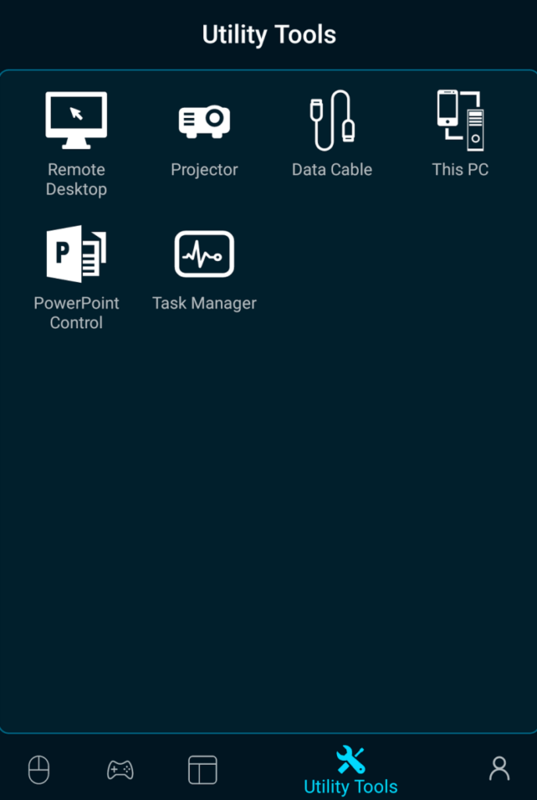 All the useful features like a mouse, keyboard, and Powerpoint control are available within this app. The most powerful feature in this app is “Remote Desktop” which allows you to view your desktop screen in real time and control it with touch input. 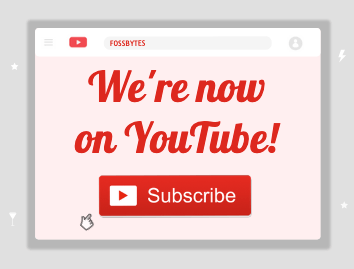 I managed to view videos without any lag using this feature, although you can’t stream sound remotely. PC Remote has an inbuilt FTP server called “Data cable” using which you can access files on your smartphone on your computer. You can also view all the drives and files in your PC and open any content from your Android device. One of the most intriguing features in PC Remote is that it has more than 30 classic console games that you can launch on your desktop with a tap, and play using the game controller in this app. There are many default gamepad layouts available. You can even make your own. PC Remote is available for free and comes with ads. Download it from Google Play here. Did you find this list of Best apps to control PC from Android to be helpful? Let us know if we missed out on anything in the comments below.